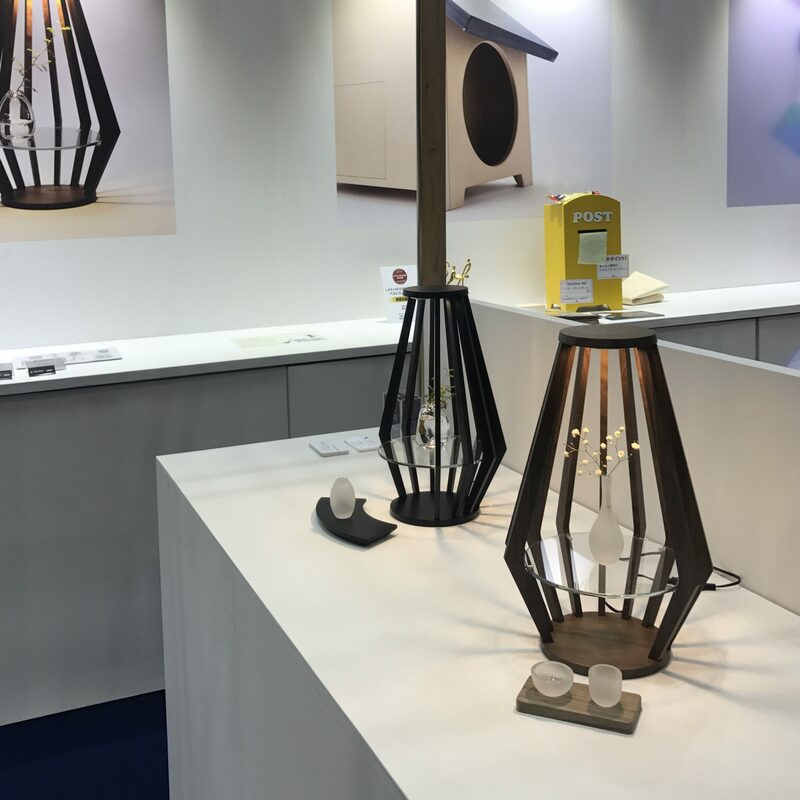 Gift show 2018 LIFE x DESIGN has ended. I attended for 2 days during this exhibition. I’m thinking it’s a very important thing that guest’s voice can be heard when designing. Anyway,Thanks for staff and customer.